Whether you crave rough-edged mountains or deep ocean views, a glitzy skyscraper scene or a secluded retreat, these restaurants offer mesmerizing views with menus worthy of the scenery. 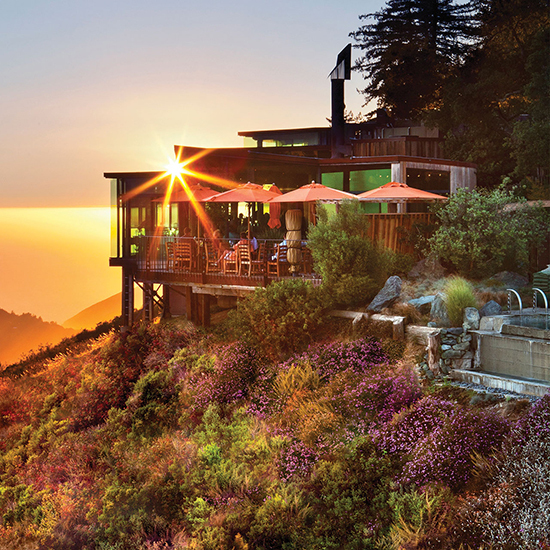 The View: Diners gaze out on the Pacific Ocean and rocky headlands from the Post Ranch Inn’s restaurant, Sierra Mar, perched on a secluded cliff 1,200 feet above the surf in Big Sur. Angled-glass walls and tables on varying levels ensure views of the expansive ocean, out past the sinewy southern coastline. The Food: The four-course prix fixe menu changes daily, combining Asian, French, and Mediterranean influences with seasonal organic ingredients. Grilled squab breast with foie gras crostini, endive and huckleberry gastriqueShaved good liver with pickled rhubarb, Sicilian pistachio and green apple gelée, and oysters on the half shell with Champagne mignonetteShigoku oysters with cucumber, balsamic and wild herbs were recent first-course choices. 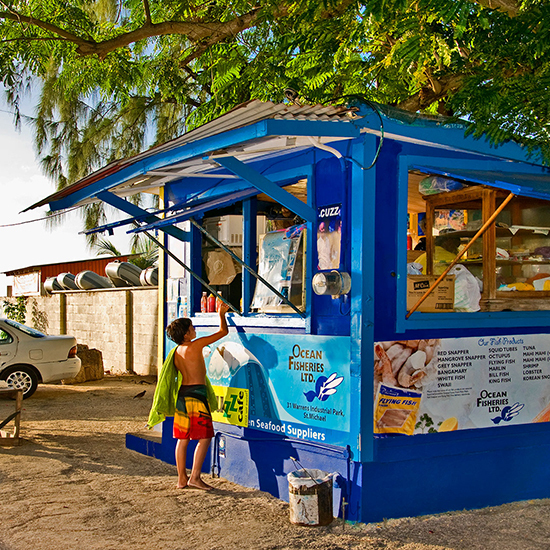 Tip: Go for lunch or dine before sunset to enjoy the sweeping ocean views. Lunch and specific dinner times are open to guests who are not staying at the Post Ranch Inn. Reservations are required for dinner. 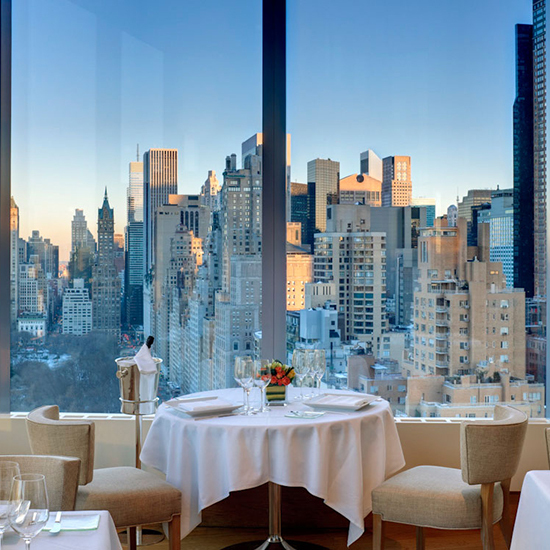 The View: The 16-foot-high windows in this Mandarin Oriental Hotel’s restaurant, Asiate, offer views of Midtown Manhattan’s sleek vertical marvels and the leafy urban oasis of Central Park. From the elegant 35th-floor dining room, the buzz of the city recedes, leaving a glittering metropolis. The Food: Chef Toni Robertson, a native of Burma, brings subtle Asian flavors and classical French training to the menu, with entrees like Atlantic halibut with shishito pepper and citrus sabayon, as well as Long Island duck with summer berries and hibiscus. Tip: For a drink, a snack or afternoon tea, try the Mandarin Oriental’s 35th-floor Lobby Lounge, which also offers breathtaking views. 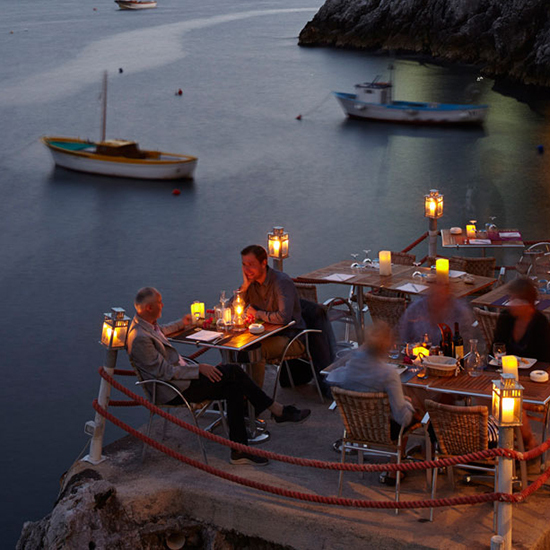 The View: Perched on the edge of Santorini’s volcanic crater in the village of Oia, Ambrosia’s terrace tables look out over the steel blue Aegean Sea, the rocky caldera rim, and a gentle rise of volcanic islands. The Food: Signature appetizers include baby calamari in pesto and ouzo along with salmon tartar with avocado, grapefruit, chilli and lemongrass. Move on to lamb cutlets with a red grape and mint sauce or shrimp with grilled mango. Tip: Outdoor seating is available April through October. Reserve terrace tables a month in advance. 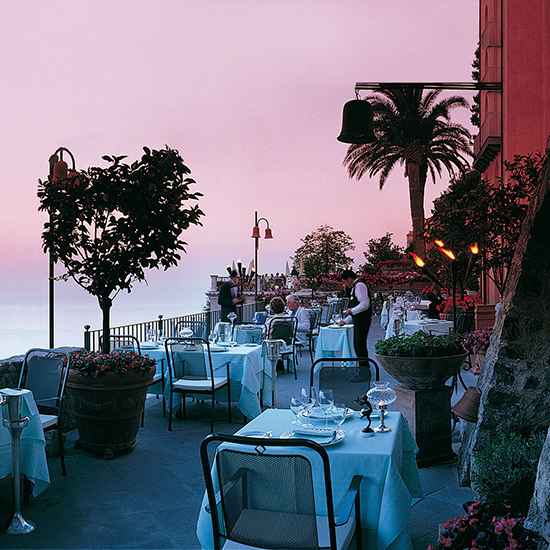 The View: Terrace tables at Rosellinis—in the Palazzo Sasso—look out on the craggy cliffs and coves of the Amalfi Coast, where fishing boats dot the cerulean waters of the Mediterranean 1,000 feet below. If you want to sit inside (or can’t get a table outside), ask for a window seat or you won’t have a view. You’ll also find amazing views at the hotel’s less-acclaimed-but-still-wonderful Terrazza Belvedere. The Food: Michelin-two-star Rosellinis looks to local Mediterranean ingredients for a Southern Italian menu peppered with updated Neopolitan dishes such as crystallized amberjack fillet served with roasted artichoke and potato salad with anchovy sauce. 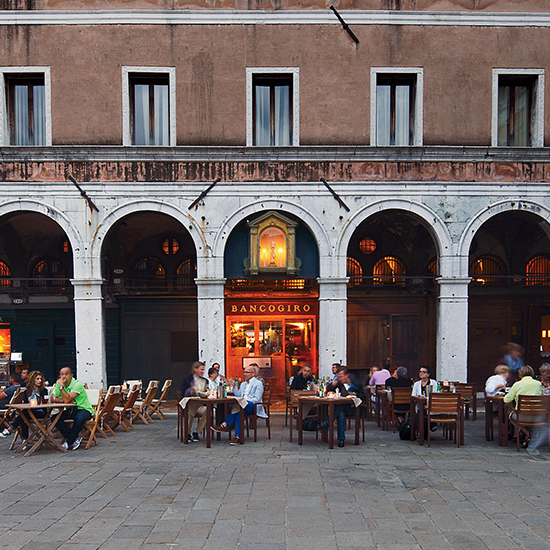 Tip: Rosellinis is open only for dinner, and only from mid-March through October. Reservations are accepted, but tables are first-come, first-served. 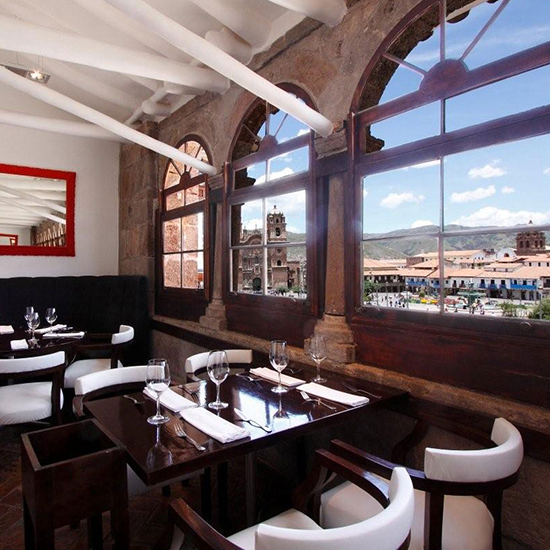 Arrive early for a terrace table and daylight views. 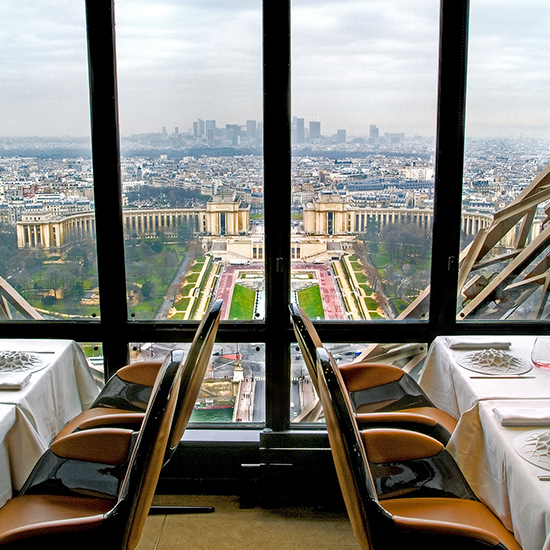 The View: From its perch on the Eiffel Tower’s second level, 410 feet above the ground, Le Jules Verne offers expansive views of the City of Light. Look out of bay windows over wide boulevards and slate gray rooftops at lunchtime, or go in the evening to see Paris’s twinkling lights. The Food: The menu reflects the revered culinary traditions of France, but celebrity chef Alain Ducasse’s team brings a modern touch to classic recipes. Sea bass is cooked in its caramelized juices with just a splash of cream added at the end to intensify the flavor and lighten the dish. The wine list is 100 percent French.